The 1.85 mm connector was first proposed and introduced by Hewlett Packard at the 1986 European Microwave Conference. It was Anritsu (then Wiltron) who first commercialised it when the company released its 60 GHz Vector Network Analyser in 1989. No patent applications were filed to protect the design of the connector and Hewlett Packard allows free use of the interface by everyone. It is important to note that a patent application has been filed to protect the design of 1.85 mm constant impedance contact. 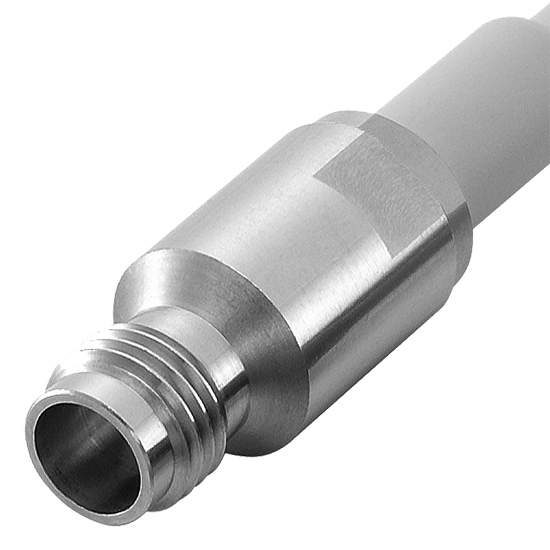 Due to its high operating frequency range, the 1.85 mm series is considered a mm-Wave RF connector and finds its use in precision instrumentation and other laboratory applications. 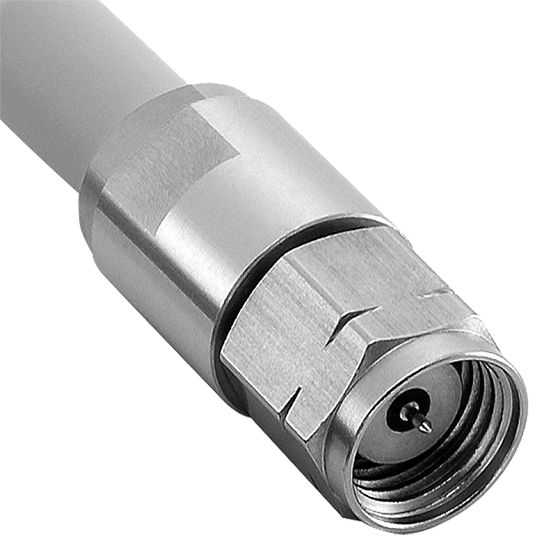 The 1.85 mm series has compatible interfacing with the 2.4 mm RF connector. There are no accepted variations to this connector type.